Artfully Balanced: Happy Valentine's Day! 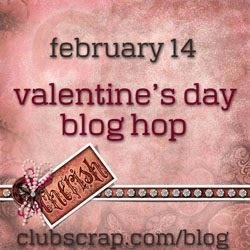 Thanks for joining us on the Club Scrap Valentine's Day Blog Hop! I decided to share a few pages I made to celebrate the day. I tend to be a more private kind of person. I don't tend to talk about James and I much but as I try to get pictures out of boxes and on to pages I decided to document us. We have been married for over 18 years. I am truly blessed to be able to say that he is not only the love of my life but also my best friend. He is a wonderful husband and an amazing father. He takes such good care of all of us. I could not imagine life without him by my side! This is one of my favorite pictures taken of us back in 2004. I used Club Scrap's Study in Red kit. This was one of my favorite kits! For the word "Love" I used the stencil from the Club Scrap Graffiti kit and black embossing paste. I added the arrows from the same stencil using a white pen. For the next 2 layout2 I used the new Love Ink collection from Club Scrap. This is such a beautiful mix of past kits. For the first layout I used the heart ribbon that came with the kit. I added the hearts and rub-on from my stash and the washi tape is from Club Scrap's Take Wing. The last is a picture of me and my girl from back in 2005 (I will eventually get caught up). The picture was taken by the same photographer who took the pictures of James and I in the other layouts. For the background I used the Honeycomb Stencil with a white pen. I filled in some of the space with the pen and then to add a little bling I filled in some with glitter from the Lotus Pond kit. The cherish strip and ribbon are also from the Love Ink collection. Thanks for hopping with us today. I hope we have inspired you to create your own Love project. If you missed any of the hop or you want to play along just head back to Club Scrap. 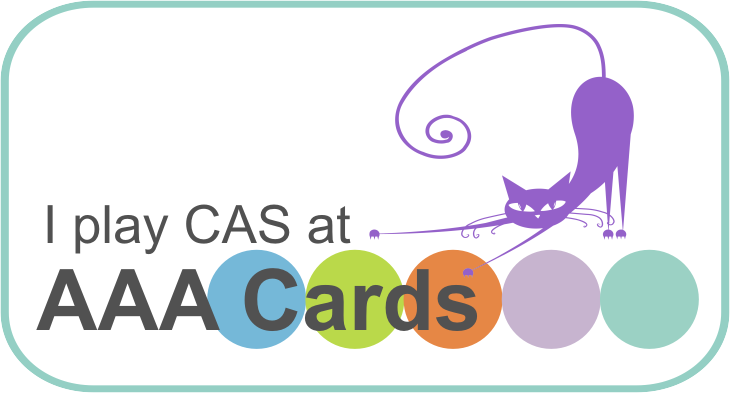 Wishing you a wonderfully creative day! Lovely lo's - super fun way to use the Graffiti stencil! That grafitti stencil is just perfect and your other projects are totally delightful. Happy Valentine's day. I love the simplicity and beauty of your style! And yes, it seems that your James is a real keeper. I'm glad you introduced us to your sweetie! What simply sweet layouts Anne Marie, beautiful work! Oh! I love the black and white pictures with the red LO! Sweet family Anne Marie. Beautiful layout! I love how you mixed elements from other kits! Beautiful photos and family! These are awesome Anne Marie! I love the combinations of the kits you used. The Graffiti stencil is a great idea and I really loved how you used the honeycomb stencil! I was trying to figure out what stencil that was and if I had it...which I do...so I need to go use it now! Thanks for sharing your fantastic photos. Tell James he's famous now. LOL! Love is in the air with your pages. The use of the stencils combined with the black and red...great work! These are all just perfect pages, I love them! My favorite part is the honeycomb stenciling, with the variety of outline, filled, and glitter-filled. Sweet!! Lovely layouts. I love how you mixed the kits. Those are exceptional layouts! Thanks for sharing them with us. Gorgeous layouts! Have a great day. All of these are very beautiful! I think you and I share some similar styles and I love the use of stencils. Also, you're making me look in the store to add to my already extensive stencil collection, LOL! Thanks for sharing! It's great to finally "meet" James! It's fun how you mixed kit elements for some really nice pages. TFS! Such nice pages Anne Marie! Also nice seeing such lovely pics of you and your sweeties! Better late than never--just getting a chance to hop. Beautiful, Anne Marie, both photographs and pages! Thanks for sharing your creativity! I am a wife, mother and lover of all things paper. I use art as a way to balance my crazy, hectic but amazing life!